Although summer means days spent at the beach it also leads to makeup melting off in the sweltering heat pretty quickly. Luckily one Queensland woman who is struggling to keep her makeup in place asked for people’s tips in a beauty Facebook group. ‘How is everyone doing with their everyday makeup in this disgusting humidity?,’ she asked. The woman was met with a bevy of tips from others who have managed to make their faces last throughout the day. Many of the tips shared by other women included getting something semi-permanent done so that they could wear less products on their face. 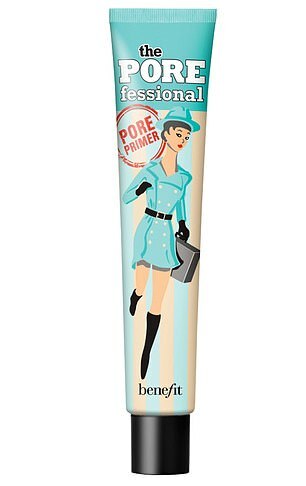 ‘I have just recently had skin needling with semi-permanent BB glow and now I don’t wear foundation,’ one person said. This treatment gives people the appearance of wearing BB cream for three to five months. It also reduces the appearance of acne, scarring, pigmentation, freckles, redness and evens out skin tone. ‘I’m living for brows and my lash extensions this summer. Seriously mascara is melting off of my eyelids,’ another woman said. Of course setting sprays were mentioned a variety of times, with one woman suggesting setting primer with the spray to keep everything in place. Another said that apart from her nose separating in the heat, spraying Urban Decay setting spray every two hours saved her face for a concert. 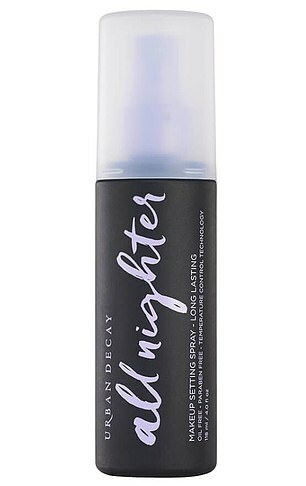 One woman who also used the All Nighter Setting Spray from Urban Decay paired it with the Porefessional primer from Benefit. ‘If you’ve got normal to dry skin, make sure you moisturise well,’ Heidi previously told FEMAIL. If you don’t moisturise properly for your skin type you run the risk of your make up not setting at all. ‘All skin types can benefit from using a light pressed powder to set make up and touch up as needed throughout the day,’ she added. 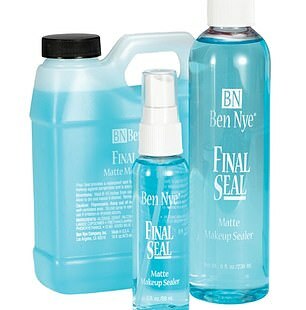 Someone else recommended using Final Seal from Ben Nye as a setting spray. 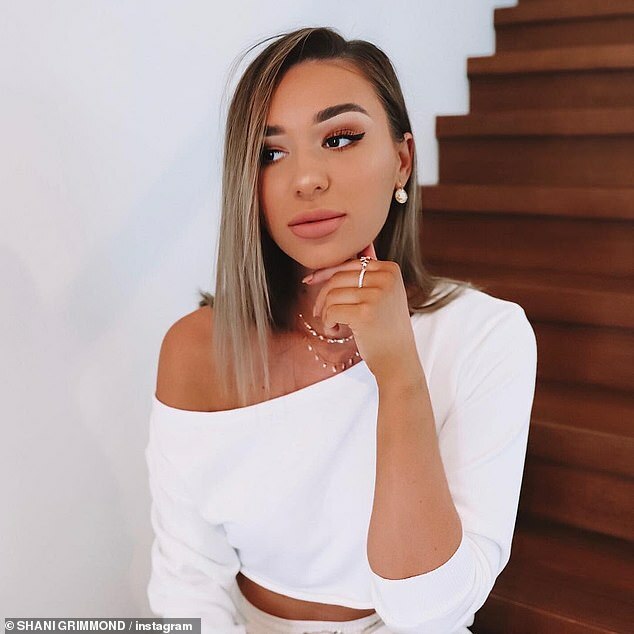 A person who had to wear a full face of makeup and business attire for an interview during humid weather in Sydney said her makeup managed to remain intact and she only had to touch up once with powder. 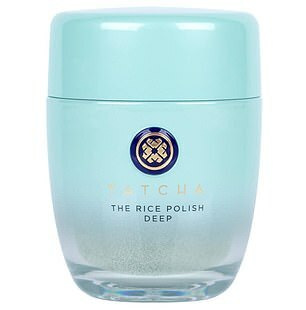 She exfoliated her skin in the morning with the Tatcha Deep Polish and applied water-based moisturiser before putting on her makeup. ‘I also use my MUFE Fix + Mist that contains four drops of the Aqua Seal first, apply primer on t-zone (Urban Decay Original Primer Potion – it really works), and then Tatcha Silk Canvas Primer or Smashbox Pore Minimising Primer depending on the mood,’ she said. A woman who said she experiences really hot days in New Zealand said she uses the Maybelline Matte BB Cream and a powder foundation. She then sprays her face with the De-Slick Oil Control Setting Spray from Urban Decay. Another person detailed their entire makeup routine for days where the humidity is almost too much. ‘My trick is over powdering and instead of focusing on brushing it all off I will just go over with more bronzer and blush on my brush as the powder on the skin will make it hard for contour or blush to grab,’ she said. She warned the group that not every foundation will like this technique and some will look very dry and cakey. She said she didn’t care about the potential cakiness as she’s noticed that the products tend to warm into her skin and looks more natural within a couple hours. ‘Then I look decent most of the day. I sweat a lot on my top lip though so I always carry the IT Cosmetics powder foundation to touch up as my makeup never completely lasts there,’ the woman said.